A few days ago, I returned from a three-week trip Tanzania. I wasn’t able to blog about my experiences while I was on the road. Many places we stayed didn’t have indoor plumbing or running water, let alone Internet access. But I had an amazing time, and I would like to share some of my experiences in a short series of blog posts. This is the first installment. It will take me days, if not weeks, to process all of my experiences in Tanzania. I had a great time, and I am so grateful that God gave me the opportunity to travel to that country. I was a part of a Rooted in Jesus Junior training team. (Rooted in Jesus Junior is a discipleship program for children, aged 8-14.) Four of the team members were from the UK. One was from Kenya, and two were from Tanzania. I represented South Africa and the US. We did two four-day trainings, and they went extremely well. The first training was in a rural area; the second training was in a city. Each training had its own unique flavor. One thing that was consistent about both trainings was the passion and dedication of the participants. In the first training, most of the trainees were Sunday school teachers from rural areas, most of whom only had a primary education. In the second training, we were training people who played a leadership role in their parish or diocese; these people were to go back and train others in their parishes or dioceses in Rooted in Jesus Junior. Many of the participants in both trainings traveled for hours (some for an entire day) to get to the training site. 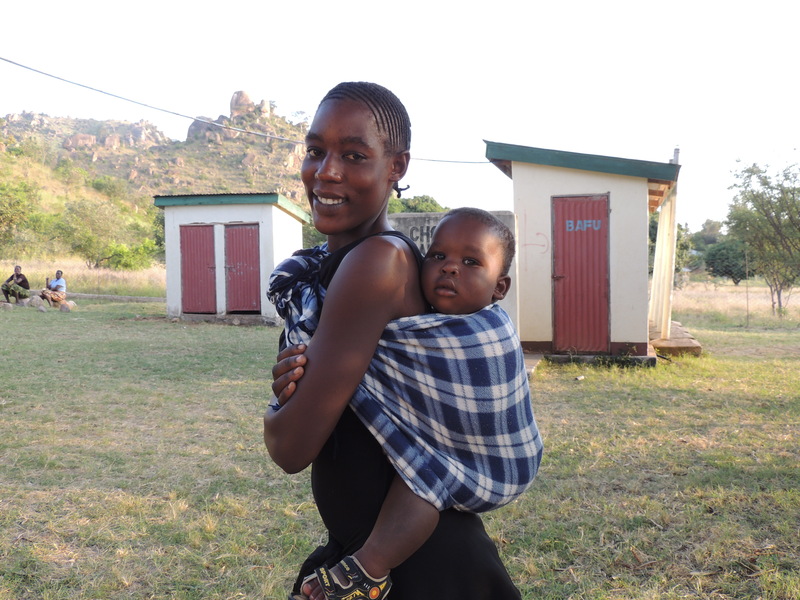 At the first training, many mothers brought their children; many moms had infants on their backs. The participants were completely dedicated in their call to ministry to children. Over our three weeks of travel, I got to know several clergy—priests, archdeacons, bishops—in various dioceses. Their passion for God and their people was evident at every turn. Many of the priests spend an entire Sunday cycling to their various parishes to preach and to offer pastoral care. The roads they travel on are often so rough that I wonder how they make it without traveling on a 4×4. Many of the priests are on call 24/7, just a mobile phone call away from the needs of their people. One retired bishop reflected on his years as bishop, talking about how people would line up at his house, asking for advice, help, food, and spiritual counsel. This was a daily affair. When I asked what he would do when people asked for food, he replied, “feed them.” He was bishop for more than 18 years. One of the Tanzanian members on our team was a clergyman named Jacob. 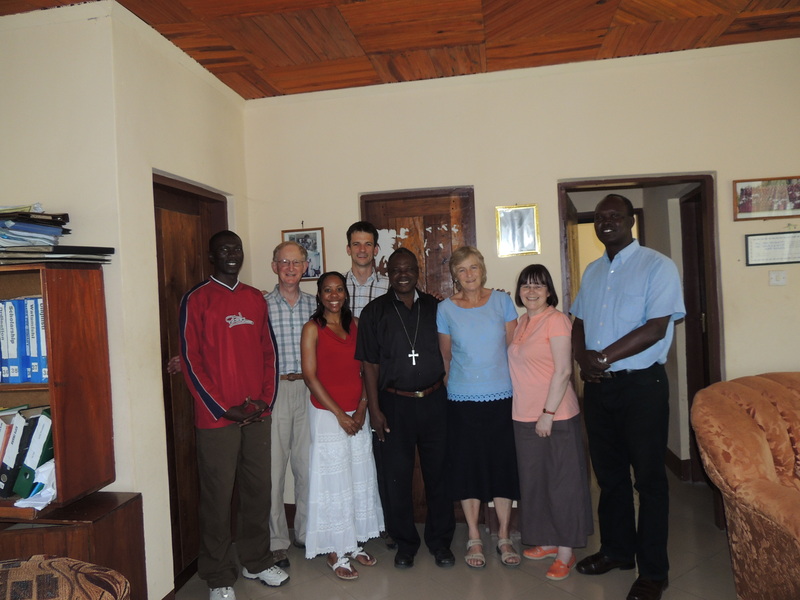 Father Jacob is a canon and was just elected the diocesan secretary of his Diocese of Musoma. Canon Jacob is the type of person you are blessed to meet in a lifetime. You can see God’s fingerprint on his life, and he is so full of joy. Canon Jacob works hard, probably too hard; but he is so passionate about the Lord and about the flock under his care. Canon Jacob’s diocese is a model of the church being the hands and feet of Christ. The diocese has a healing center that is opened 24/7. People travel near and far to come to this center where they can be prayed for. The diocese also has a secretarial school where young women can come and stay and get secretarial skills so that they can get jobs. The diocese also has a center for people who have disabilities. The diocese is not rich or well-off, but its lack of financial resources doesn’t hinder it for being the hands and feet of Christ. I often hear that Africa is going to be the center of Christianity for the next millennium, and I believe it. I used to believe it because the faith is exploding on the continent, and the African church is full of young people. But I now believe that Africa is going to be the center of Christianity because of people’s passion and dedication for God. We in our first-world, post-modern culture have lots to learn from our African brothers and sisters. Thanks so much, Rebecca! I was so humbled by our Tanzanian brothers and sisters. 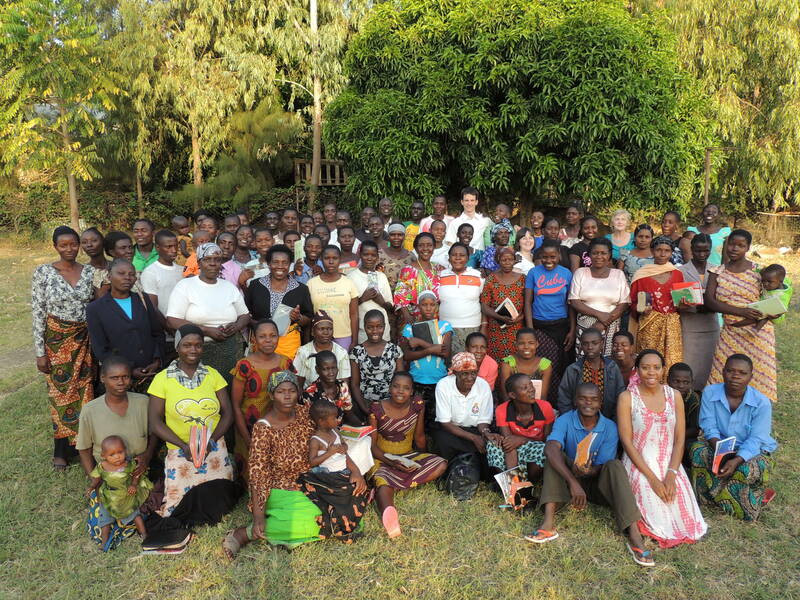 Thanks for the sharing of your wonderful experiences in Tanzania! I feel the same way—that the people of South Africa are so filled with the Holy Spirit that it is impossible not to feel the joy of living when you are around them. We do have so much to learn! You also bring that essence of traveling with the Holy Spirit by your side…I am glad that they also can share in your wonderful faith! Stay Blessed! I agree with you and Rebecca … “We in our first-world, post-modern culture have lots to learn from our African brothers and sisters.” So true!! Nicole, thanks for sharing your story. I hear the passion in your voice and know that you were truly called by God to do this marvelous work. Visiting South Africa through “your eyes” . Thanks for sharing! Thanks so much, Joyce! Miss you, my friend. Amen to all of the above. I’m delighted to hear from you again, Nicole. I feel so encouraged and inspired by all that are doing and sharing. Thanks so much, Cynthia! It is hard to believe that I have been here for five months. My parents are coming to visit soon!